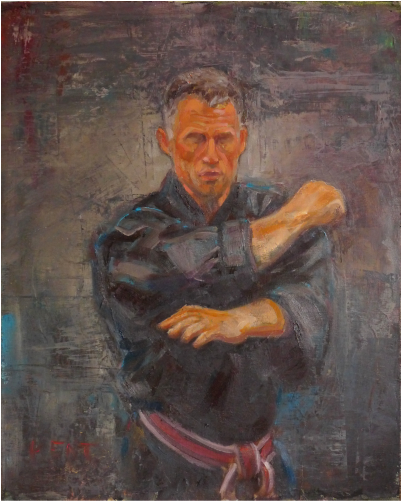 Resources by Trevor Haines on the theory of Five Animal Kenpo. B. Sijo Blog -- Technique Theory Breakdown. 1. What is Five Animal Kenpo? 2. Five Animal Controlling Order. 3. Creative Order of the Five Animals. 4. Relation of Animals to their Element. 5. The Three Attacking Animals. 6. Shaolin History of Five Animal Kenpo. 7. Attributes of the Five Animals: Crane. 8. Attributes of the Five Animals: Leopard. 9. Attributes of the Five Animals: Tiger. 10. Attributes of the Five Animals: Snake. 11. Attributes of the Five Animals: Dragon. 14. Five Levels of Technique Understanding. 16. Controlling Time and Space.